Berlin is a fantastic place to include in your spring tour to Eastern Europe. Its parks are the best (and the cheapest) places to enjoy the outdoors and leave the worries behind. 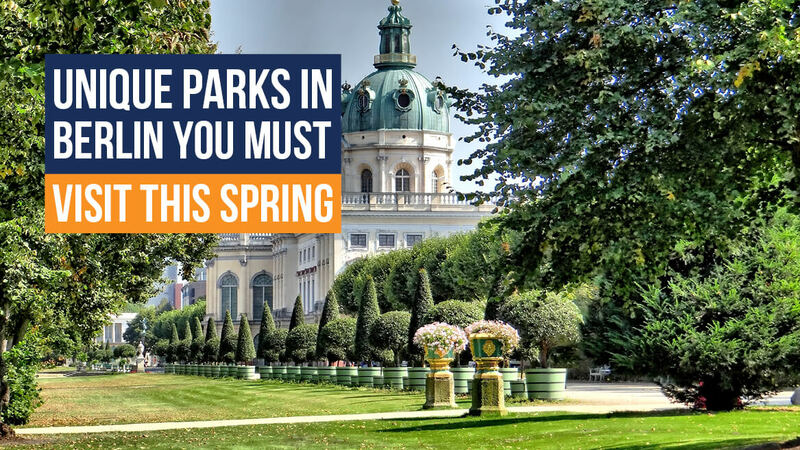 As soon as the winter is over and the spring shows itself in the warm sunbeams and lovely buds, Berlin’s citizens and tourists alike go to one of the city’s much loved 2,500 parks and green spaces. Whether you’re alone or with a group, this is the place to come to relax, take a walk, chat with a friend over a cup of coffee or a beer, have a picnic, and enjoy the beauty and grandiosity of nature. 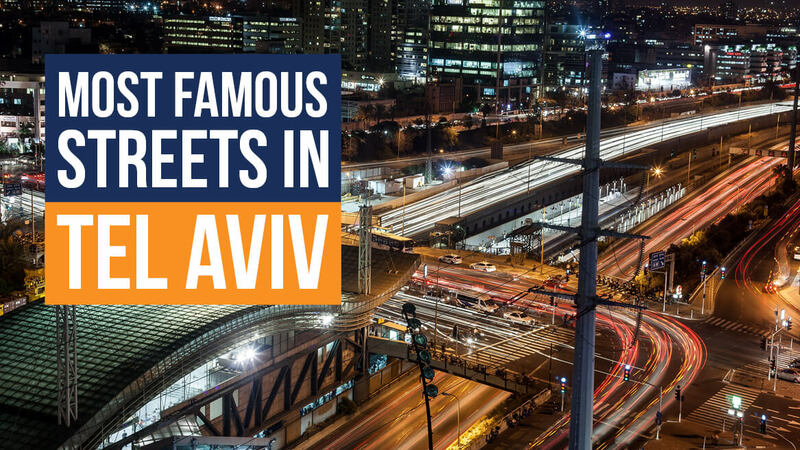 The streets of Tel Aviv are loved by tourists because they are filled with street art, bars, restaurants, beaches, book fairs, concerts, the locals themselves, and all sorts of other interesting things. But these streets are named after writers, artists, politicians, leaders, and others, and each tells their part of the story of Israel’s history and culture. Here are just a few streets named after historical figures, which you can visit and learn about on your escorted tour to Israel. 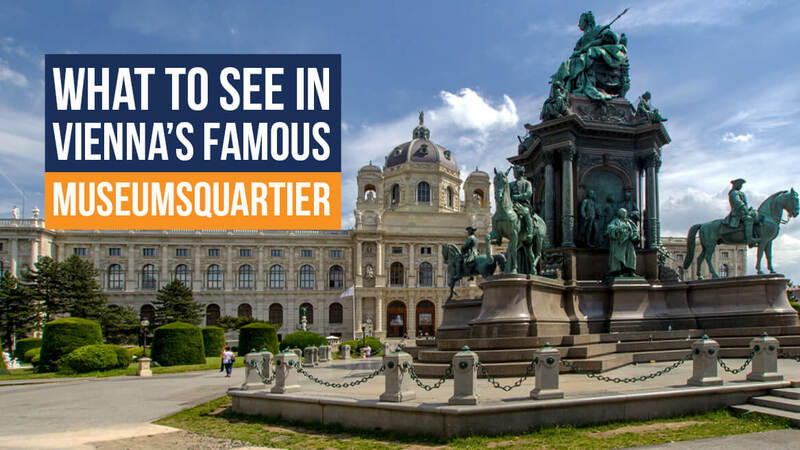 If you’re on a search for a culture wonder to include in your next tour to Eastern Europe, we’ve got just the place for you. In Vienna’s 7th district, near the Imperial Palace and next to the famous Mariahilfer Strasse, stands the MuseumsQuartier Wien (MQ) – a 60,000m2 large art complex, home to Baroque and Modern edifices, small installations, large art museums, contemporary exhibition spaces, numerous festivals and events, artists-in-residence, etc. If you are a history buff, here is a special recommendation for your tour to Eastern Europe. While we know that Moscow is the capital of Russia, there are five other unique and amazing cities that once served as the centers of the growing nation. Their contemporary relevance is immense, not only as economic, cultural, and artistic hubs but also as stunning travel destinations. 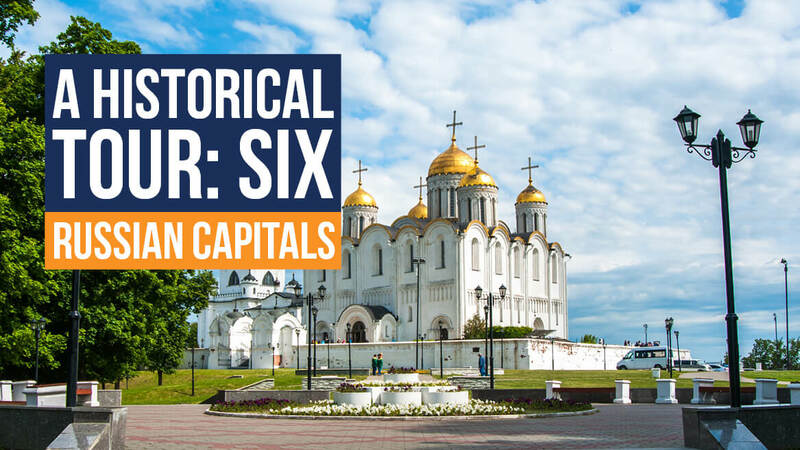 Let’s take a look at six beautiful Russian capitals. The Arava or the Arabah stretches for 166km, from the Gulf of Aqaba to the southern shore of the Dead Sea, down to Eilat. With the Negev highlands on the west and Jordan’s Edom Mountains on the east, the Arava Valley is a place of captivating history, landscapes, resourcefulness, and imagination. 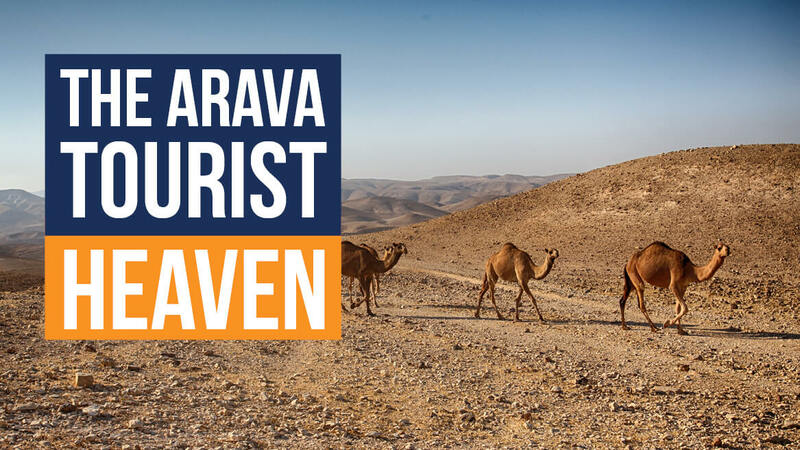 If you’d like an escorted tour to Israel that is relaxing, entertaining, and educational, then the Arava is your perfect destination. It’s a tourist heaven, where visitors can enjoy ancient archeology, local hospitality, ecotourism, hiking, biking, unique scenery, birdwatching, seeing amazing animals, and a multitude of other activities. 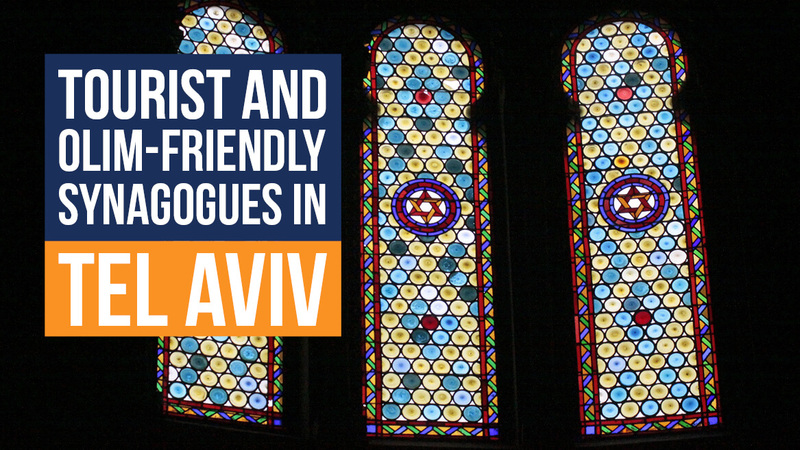 For a very special tour of Israel, visit Tel Aviv’s synagogues. One of the country’s biggest cities is home to numerous synagogues that are reaching out to internationals to join their communities and are often tailored towards English speakers. They take pride in being synagogues for all Jews, across the religious spectrum, bridging the gap between religious and non-religious, many of them being either modern, progressive, and/or egalitarian. These include the Hechal Yehuda Synagogue, the Kehila Synagogue of Ramat Aviv, Havurat Tel Aviv, Kehilat Tiferet Shalom, Goren Shul, and Yakar, as well as the non-profit and the egalitarian communities, such as Minyan Shivyoni or White City Shabbat, which are working to bring people together and hold communal dinners, including vegetarian meals. Let’s check out a few other tourist and olim-friendly synagogues. Escorted tours of Israel are popular with tourists from all over the world. With daily departures and a myriad of available itineraries, there is a perfect tour for everybody – one that meets both your wishes and budget. However, many tourists are wondering if an escorted tour is really worth it. Is it better to just travel independently and explore the sites alone following your own schedule? 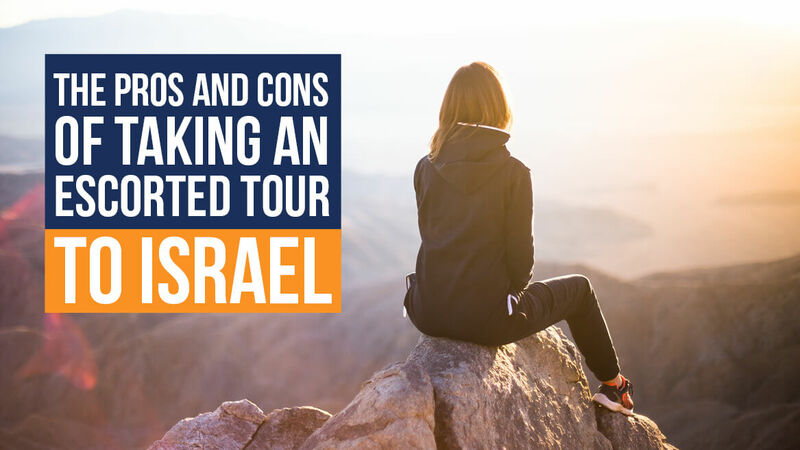 Whatever you choose, you’ll certainly have a great time in Israel, but the experiences will certainly be different. Let’s check the advantages and disadvantages of escorted tours, so you can decide if this is the right option for you. Boskovice is a small town situated just 30km from Brno. It is the most important town of the Moravia Region, one of the main historical regions of the Czech Republic, the other two being Silesia and Bohemia. Boskovice has numerous attractions, including an important historical center, a castle, a château, the Jewish quarter, a museum, many family wineries and a fantastic summer festival. Here are some of the things you can see in this charming town and just some of the reasons to include Boskovice in your tour to Eastern Europe. 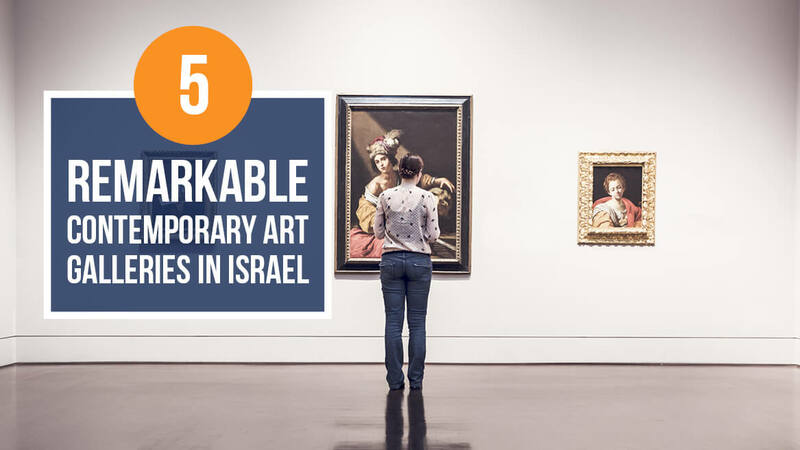 Israel is a contemporary art hub that hosts numerous leading and emerging artists and numerous others traveling to and from Israel, exchanging art and culture on a global scale. All these creatives are responding to current political and religious issues through present-day, vibrant, and often experimental artistic practices. Israel takes great pride in its curators, artists, and galleries that you ought to visit while on an escorted tour to Israel. Besides great galleries like Dvir Gallery, Noga Gallery of Contemporary Art, Alon Segev, Sommer Gallery, or Rosenbach Contemporary, here are five other, equally fantastic places we recommend you visit. Lipót Baumhorn (1860-1932) was a Hungarian architect and one of the greatest figures in the world of the Hungarian synagogue architecture. He was born in Kisbér and graduated from the Technische Hochschule in Vienna, where he studied under Heinrich Freiherr von Ferstel, a vital figure in the late 19th-century Viennese architecture and the designer of the Votive Church. 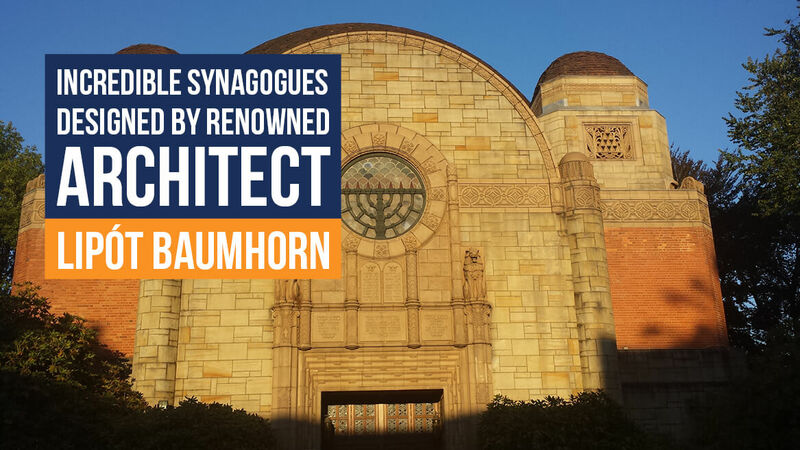 Baumhorn also worked in the office of Ödön Lechner in Budapest, which was another crucial period for the formation of Baumhorn’s recognizable style, as he adopted a part of Lechner’s characteristic style, but instead of the folkloric elements, he followed more standard architectural conventions, using patterns appreciated by various Jewish communities. In 1894, he opened his own office.